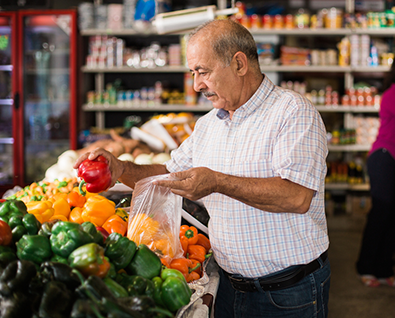 FIAP > Featured Content > Is Latin America Prepared for an Aging Population? Latin America, while still comparatively young, is aging fast. Our research finds that population aging is challenging the fiscal sustainability of public pension and health care systems in the region.